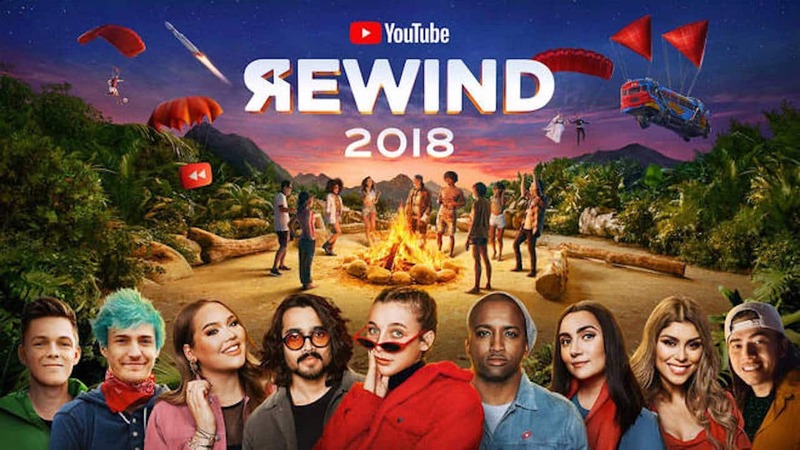 YouTube Rewind 2018: Where's Logan Paul, PewDiePie vs T-Series, Childish Gambino? When you think of the year 2018's top YouTube trends, what comes to your mind? 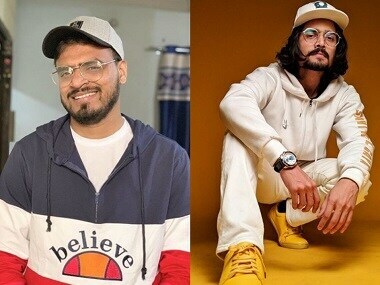 With 11.8 million subscribers, comedian Amit Bhadana has topped the list of top YouTube creators in 2018. 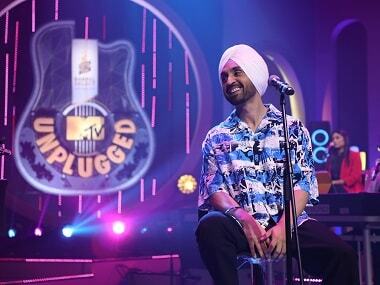 What do India’s biggest YouTube star and India’s current favourite acting sensation think about the selfie culture? Watch Bhuvan Bam and Rajkummar Rao in conversation with Janice Sequeira as they talk about trolls, Taimur and more in the second episode of Social Media Star.